by aligning with the universe and experiencing a heightened sense of awareness. within our soul – what I call our "unique essence of life." your unique talents and the essence of life within your soul, your mind will begin to produce beautiful, creative work. Our techniques and tools help you become a mindset creator. Our purpose, our unique essence of life"
make them hide their true self, ashamed of themselves or of what they think they are." Sign up to be the first to get exclusive news and receive a free ebook! 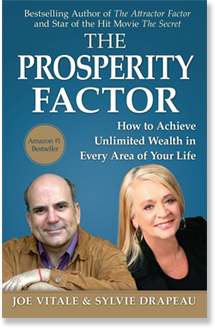 "Transform Your Mindset With These Law of Attraction Secrets"
How to Achieve Unlimited Wealth in Every Area of Your Life. Do You Believe Education, Knowledge and Resources Help Growing our Skill Sets as Educators and Students of the World? GET A QUOTE EVERY WEEK! © 2016 Sylvie Drapeau. All Rights Reserved.